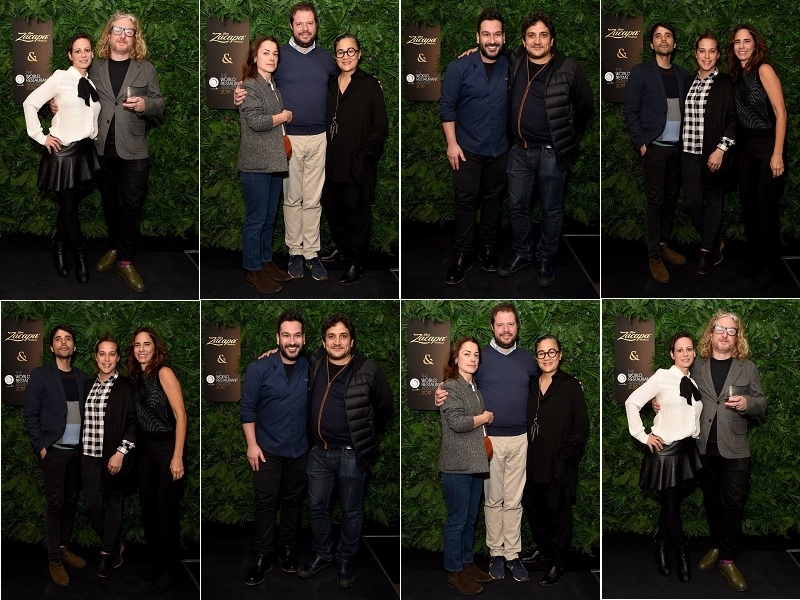 USPA NEWS - Amanda Cohen, Mauro Colagreco, Kylie Kwong and Virgilio Martinez were among the Gastronomy Stars in Attendance last night at the Official Ron Zacapa Rum Opening Event for The World Restaurant Awards 2019. A New Entry in the World of Awards for Culinary Excellence, The World Restaurant Awards is celebrating the Excellence, Integrity, Diversity and Rich Culture of the Restaurant World, rather than awarding for the Pinnacle of Achievement. The Awards were created by IMG, in Partnership with Restaurant Journalist Joe Warwick working alongside Gastronomic Writer and bBoadcaster Andrea Petrini. 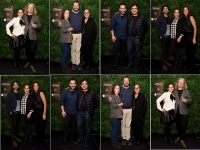 The Judging Panel, with a 50/50 Gender Split, consists of some of the Leading Lights of the Culinary World, including some of the most Established and Rising Chefs, Food Writers and Professionals. Chefs on the Panel include Luminaries such as Elena Arzak, Alex Atala, Massimo Bottura, David Chang, Helene Darroze, Daniel Humm, Dan Barber, Rene Redzepi, Ana Ros, Yotam Ottolenghi and Clare Smyth. Zacapa Master Blender Lorena Vasquez said: "We are so pleased to be able to welcome the Very Best of the Industry here Tonight ahead of the First Edition of the Awards." "I see clear Parallels between what we do when Crafting Zacapa Rum in Guatemala, and what the Best Chefs do in the Greatest Restaurants around the World, which is why Zacapa's Partnership with The World Restaurant Awards is such a Good Fit. It's about having the Time, Patience and Skill to bring the Richness of the Flavours to the Fore. Really, whether it's Food or Rum, we're all focused on letting the Depth and Layers of Flavour speak for themselves." "A Huge Part of the Dining Experience is a Wonderful Aperitif or Digestif - Incredible Food deserves an Exquisite Accompaniment, so we're delighted Zacapa is the Spirit of Choice for The World Restaurant Awards."